We can provide a full spectrum of flashings for any project. 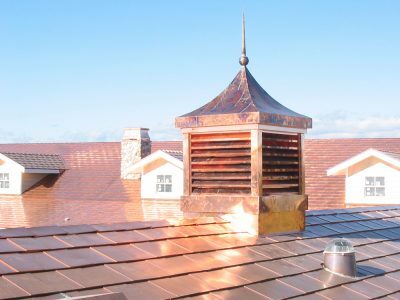 From simple edge metal, to architectural details and chimney caps, Heritage is able to meet your needs. 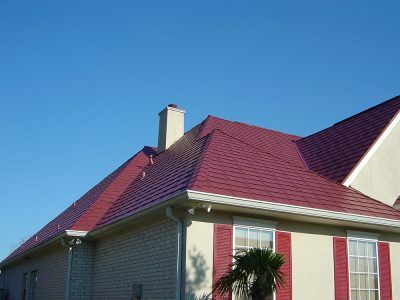 Utilizing our full system ensures color matching between shingles, flashing and accessories. We provide a wide variety of fully-engineered snow retention systems. Using your location, snow load data, and roof design, our engineered snow retention systems offer peace of mind for those living in snowy climates. 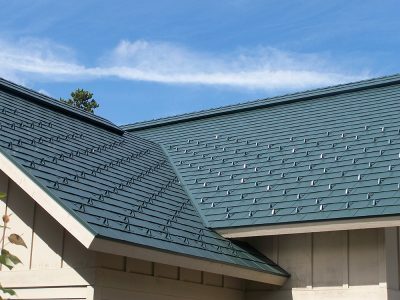 Available in colors and materials that match our shingle products, we can provide a wide variety of gutters and accessories. From simple to complex - we have the perfect fit.